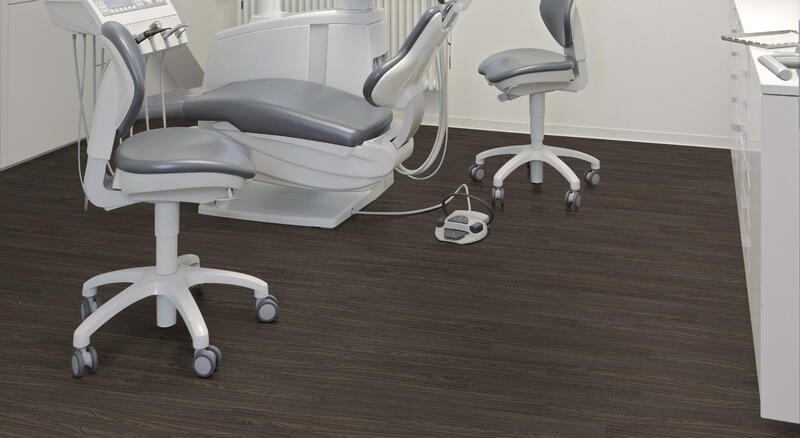 Burke LVT combines the two most desirable attributes a floor can exhibit – beauty and durability – to give you a floor that’s incredibly long-lasting and attractive. Burke LVT is 67% postconsumer recycled content. LVT products that were previously discarded in a landfill are now reclaimed in a proprietary process. These products contribute to LEED credits. Burke LVT Natural Wood Planks replicate 13 multiple wood finishes in rustic and fine grains. Use a single finish, mixed finishes or combine our LVT wood planks with our LVT slate, concrete, solid black or solid white tiles.